Together For Transformation (T4T) is Washington Cathedral’s global outreach. It’s extending the great caring network to the least of these. T4T currently supports projects in two of the most desperate places on earth. We are supporting two projects in Honduras reaching out to the abandoned and neglected children of La Paz. Honduras is one of the poorest countries in Latin America with nearly two-thirds of the nation's population living below the poverty line. 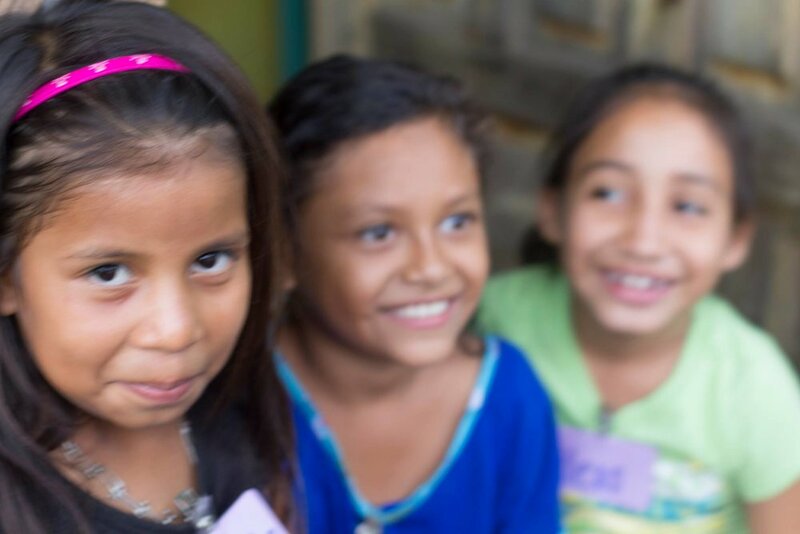 UNICEF estimates there are over 170,000 orphans in Honduras. San Jose Orphanage in La Paz is a home run by a former nun, Sister Edith. She takes in abandoned children, mostly rescued from abuse, drug and alcohol situations. These children are given a second chance at being a part of a caring family and pursuing their education. More details are available about San Jose at Orphan Outreach San Jose. To sponsor a child at San Jose click here and choose "Country-Honduras" "Program-San Jose Orphanage". NiCo is a comprehensive community-based program located in La Paz. The families of these children are living in extreme poverty. NiCo provides a quality education and support services for the children and their families.. More details are available about NiCo at Orphan Outreach NiCo. To sponsor a child at NiCo click here and choose "Country - Honduras" "Program-NICO". In the Kenya, we work in one of the largest slums in the world housing more than 1.2 million people where mob violence, child trafficking, and the AIDS pandemic are everyday life. There is a school called Patmos for over a 100 orphans and vulnerable children. Patmos provides a safe haven and opportunity for orphans and vulnerable children to have access to a Christian education, healthcare and a daily meal. To learn more about Patmos School visit Orphan Outreach Patmos. To sponsor a child at Patmos School click here and choose "Country-Kenya" "Program-Patmos School". All of the projects we support are "education centers" which provide a safe environment amidst a very dangerous slum for these children to dream. In addition to their educational needs, these centers also provide for their physical, emotional, and spiritual needs. Information for trips in 2019 will be coming soon! Email info@wacathedral.org if you would like to be notified about upcoming opportunities. "Festival of Miracles 2019" will be November 2019. This amazing Auction and Dinner is in it's 23rd year and has supported projects helping at risk children in Central America and Africa. Last year’s event funded the building of a new building in the slums of Nairobi. Registration will be open and donations accepted after the New Year.